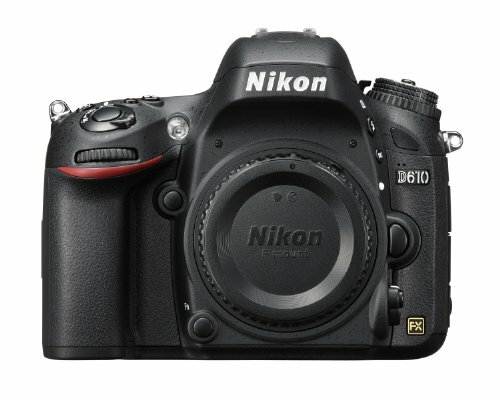 Here we have the camera comparison between the Nikon D610 and the Nikon D5500. Both cameras have 24 MP sensors the only difference is the D610 has a full-frame sensor compared to D5500’s APS-C. 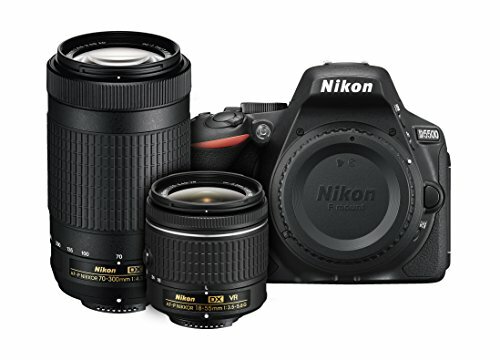 The D610 is the upgrade to Nikon’s D600 DSLR camera which had a persistent dust and oil problem, the D5500 on the other hand has now been replaced by the D5600 but is still being sold in Nikon stores. Features are the main competition when it comes to which camera a photographer will want to purchase, price comes in at second because a serious and dedicated photographer will not mind the price if the camera is great. The D610 despite it being an older model have good features like a higher effective resolution and it is an improvement from the D600 with the removal of the dust and oil problems. It has good battery life and can be used by pros or amateurs alike.